Conveyance of fluids of all kinds and quality in laboratories and pilot plants as well as in small production units, also under rough environmental conditions. Precision tubing connections for applications in the areas of precision machine engineering, medical, biological, and chemical research, biotechnology, lab automatization, and analytical technology. 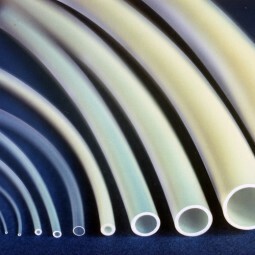 Flexible fluorocarbon tube in well-adjusted dimensions. High thermal and mechanical stability, suitable for compressed-air couplings (e.g. with ferrule and hollow screw). Chemically resistant and biocompatible, free of extractable constituents. 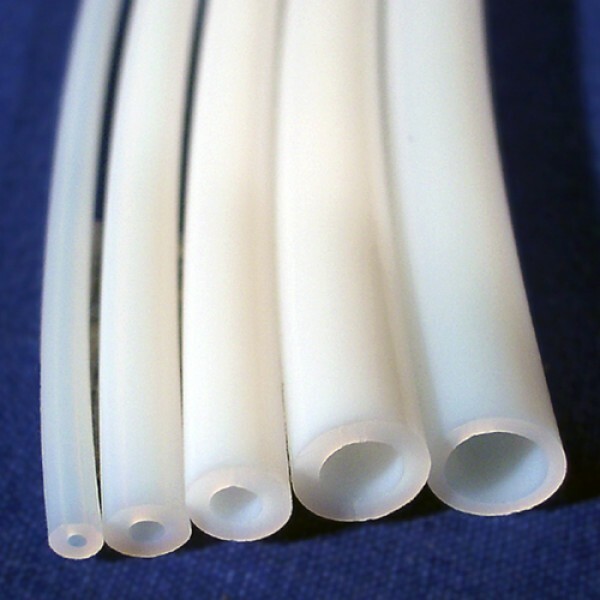 The tubing meets the FDA guidelines GRF 21.121.2555. Small flow resistance and only slight tendency to adhesion of solid matter due to smooth inner surface with antiadhesive properties. Electrically non-conducting, resistant to aging even under unfavourable environmental conditions such as moisture, vapours of solvents and acids, radioactive radiation, and weather effects.